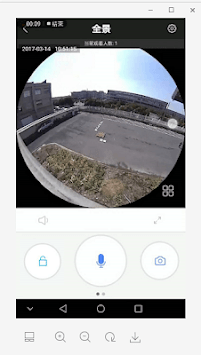 "HentekProcam-AP" is for both Smart Home and IP Cameras ,You can see the camera video in anywhere anytime ,All transmission on video and information with encryption by TLS to ensure information security. 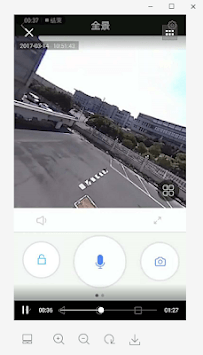 you can watch the real-time video of IP cameras or cloud storage by Mobile with network;"HentekProcam-AP" IP Camera can be connected to door sensor,PIR sensor ,smoke detector , Gas detector or other sensor by RF433 protocol . 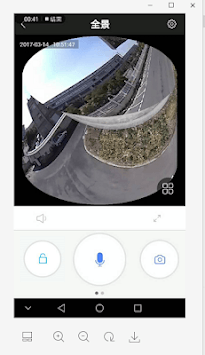 "HentekProcam-AP" is your choice to secure your life.